iPhone assembly partner Foxconn is considering the possibility of opening a new facility in Vietnam in an effort to avoid U.S. trade tariffs. 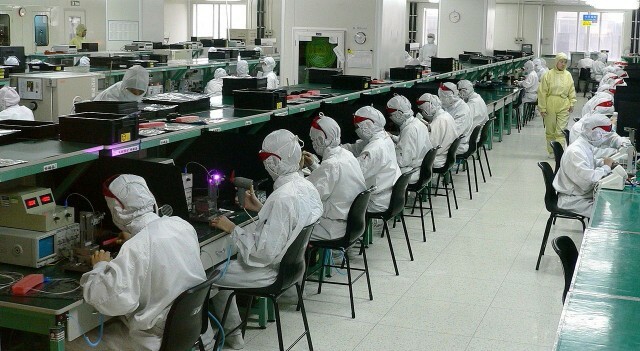 The factory would focus specifically on iPhone production, according to a new report. Vietnam Chamber of Commerce and Industry Vu Tien Loc says talks with Foxconn are underway. Both China and the U.S. are hitting pause on the growing tariff war. Trump’s comments follow on from the G-20 summit in Argentina, in which he met with Xi Jinping, president of the People’s Republic of China. 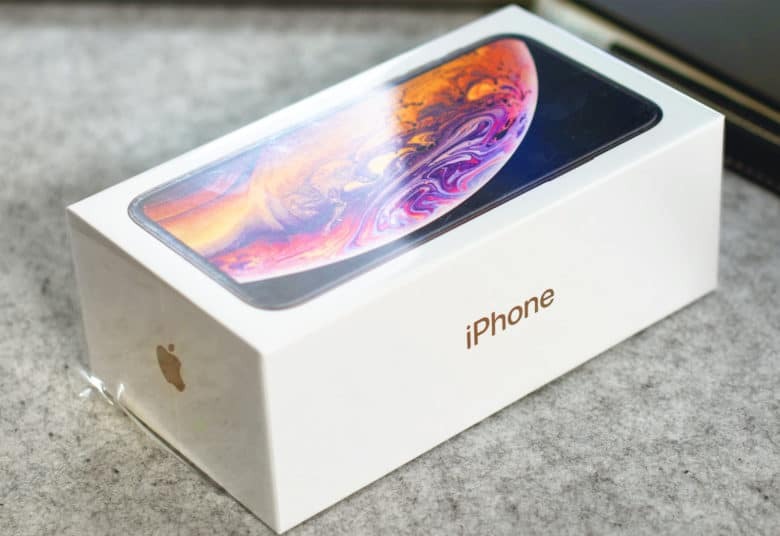 The 90-day delay on tariffs will cause a sigh of relief for executives at Apple, since the iPhone was recently threatened with additional tariffs. These assembly workers could be American instead of Chinese if we’re willing to pay a lot more for our iPhones. There’s a good chance the iPhone and other Apple products will be hit with tariffs in the Trump administration’s trade war with China. The president has repeatedly stated his simple solution: Make the iPhone in the United States. But an analyst warns that moving assembly of Apple’s handsets to the U.S. would significantly increase their price. Apple has experienced a run of bad luck lately. Apple stock slid 1.9 percent in pre-market trading today, after President Donald Trump laid out plans for new tariffs to be placed on the iPhone. Overall, AAPL is trading down 20 percent this month. This latest blow comes after six weeks of declines for Apple, which became the first publicly traded U.S. company to pass a $1 trillion valuation earlier this year. Trump is ready, willing, and able to enact iPhone tarrifs. Apple products have so far escaped the growing trade war between China and the Trump administration, but the grace period may be coming to an end soon. The president is getting ready to put tariffs on additional products being imported from China, and that specifically includes the iPhone. 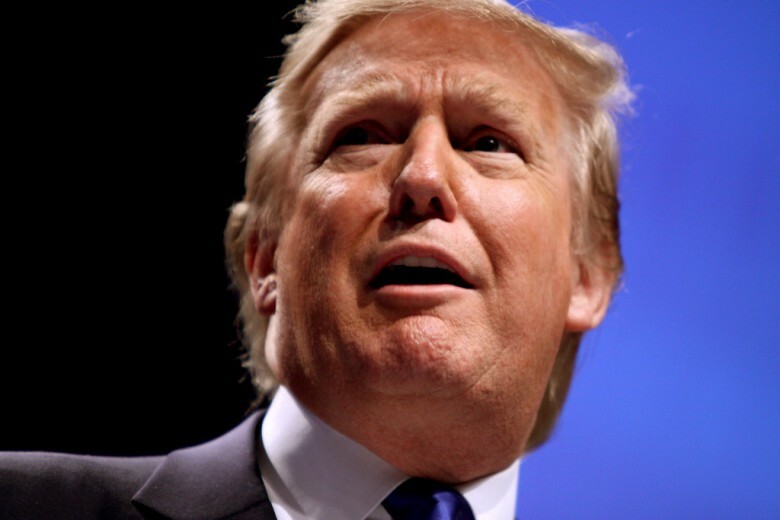 The future of Apple prices could rest on a meeting with Donald Trump next month. It’s just the news you probably didn’t want to hear before a new Apple keynote event: Your Apple products could be about to get even pricier. The reason? 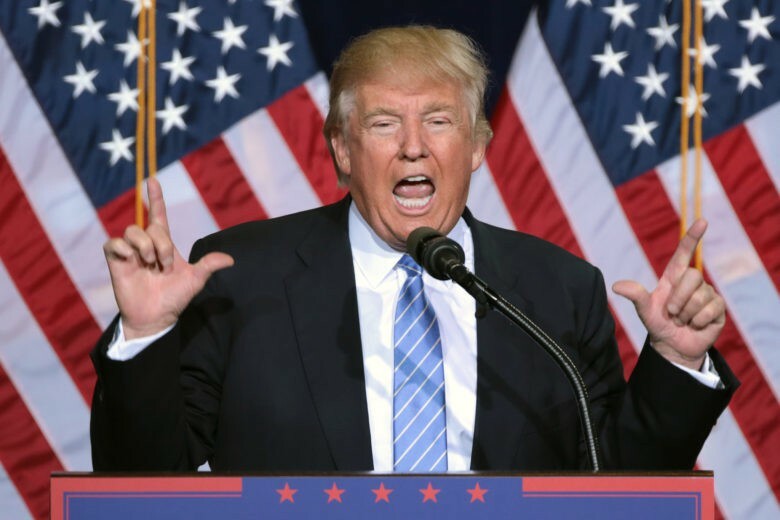 The Trump administration is reportedly considering tariffs on, “all remaining Chinese imports” by early December. While Apple has so far gotten away unscathed in the burgeoning U.S.-China trade war, this would be all but guaranteed to affect Apple’s business — since the majority of its products are manufactured in China. Apple CEO Tim Cook has urged President Donald Trump to avoid tariffs with China. The Trump administration is expected to spare three Apple products from the next round of tariffs, but escalating conflicts with China could still be a costly problem for the tech giant should a full-blown trade war ensue. Bloomberg news, siting five unidentified sources, said a product code that covers the Apple Watch, AirPods, and HomePod smart speaker, is not listed among some $200 billion in Chinese products subject to a new 10 percent tariff expected to be announced later this week. 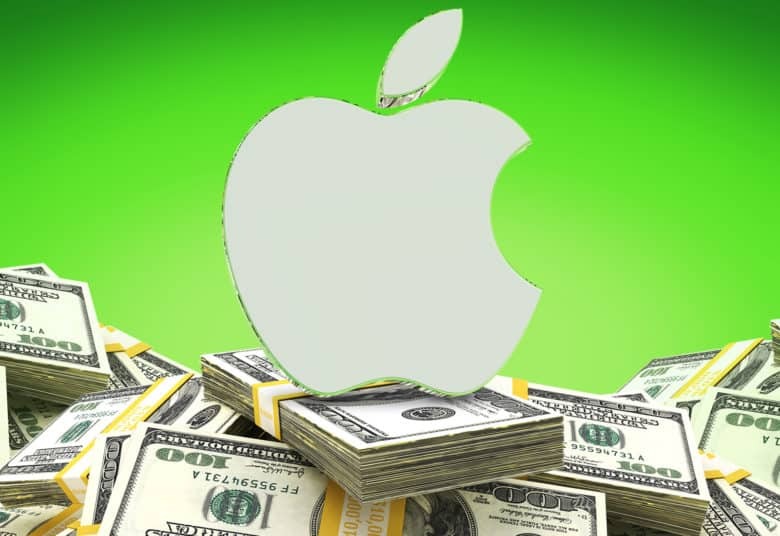 Trump’s latest round of proposed tariffs will negatively impact Apple’s revenues but according to some numbers crunched by an Apple analyst, investors shouldn’t worry about the company’s profits being hit too hard. Apple revealed last week that some of the proposed tariffs would hurt the profitability of Apple Watch, AirPods, HomePod and Apple Pencil. Price increases would be passed on to consumers, however, it probably won’t be more than a 20% jump. Trump's trade war with China will hit consumers' wallets the hardest. President Trump’s latest list of proposed tariffs on products manufactured in China would have a negative impact on some of Apple’s most popular products. In a letter sent to the U.S. Trade Representative, Apple says the Apple Watch, AirPods and Apple Pencil would be caught in the crossfire of Trump’s escalating trade war with China. And regular consumers stand to lose the most. One protester tossed their iPhone X into a box of matches. iPhone owners in Turkey are taking to the streets to smash their iPhones in protest against the country’s strained relationship with the United States. President Recep Tayyip Erdogan called on Turks to boycott U.S. products — specifically the iPhone made by Apple in California. 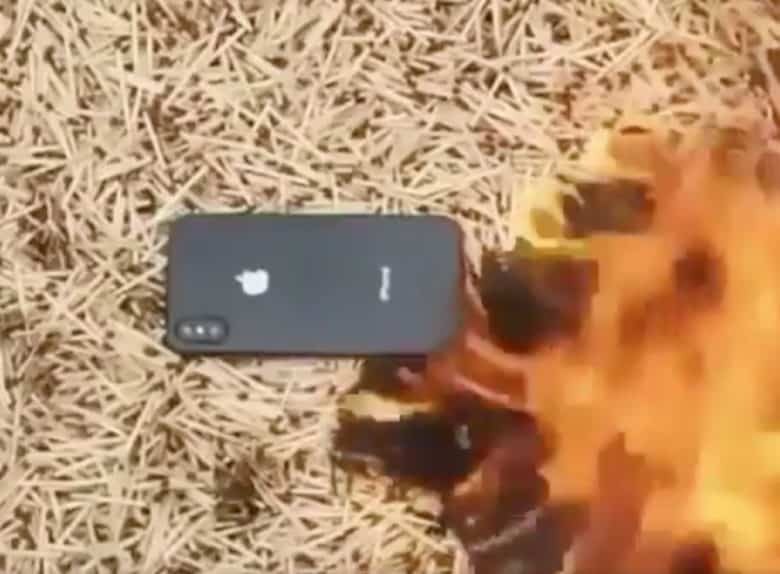 Multiple videos have been posted online showing iPhone owners using hammers, rocks and even fire to destroy their iPhones. Watch one of the demonstrators greet some iPhones with a sledgehammer!